Surely you remember John Burke Krasinski, the sweet-faced actor from the popular television comedy show “The Office,” in which he portrayed the role of Jim Halpert that earned him critical acclaim. However, when he played a Navy Seal in the 2016-movie “13 Hours: The Secret Soldiers of Benghazi,” he appeared every bit as buffed as you would expect a warrior to be. Here we share his workout and diet secrets that helped him get ripped for the action flick. 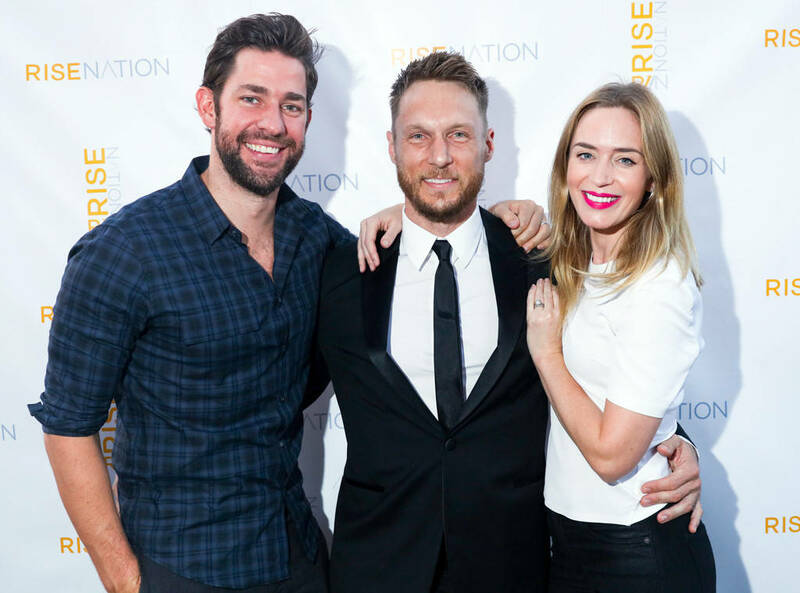 Krasinski enlisted his personal trainer Jason Walsh to get into an action-star shape. On one of the episodes of Jimmy Kimmel’s late-night show, Krasinski revealed how brutal his workout regimen was at times. The 37-year-old actor then went on to explain how hard he trained and what strict diet he followed in four months before doing the movie. For three months, Krasinski focused on increasing his strength, performing complex movements such as sled drags, front squats, and rack pulls. Walsh trained Krasinski with many bodybuilding exercises including shoulder pressing, bench pressing, etc. He did 90 minutes and 60 minutes of cardio workout in the morning and afternoon respectively. Moreover, his workout routine included an hour of weight training and metabolic fat-burning exercises. The following exercises are done using a pyramid lifting style. It includes basic weights with 3 sets and 12 reps in the first week, slightly heavier weights with 4 sets and 12 reps in the second week, even heavier weights with 4 sets and 8 reps in the third week, and the heaviest weights with 5 sets and 6 reps in the fourth week. 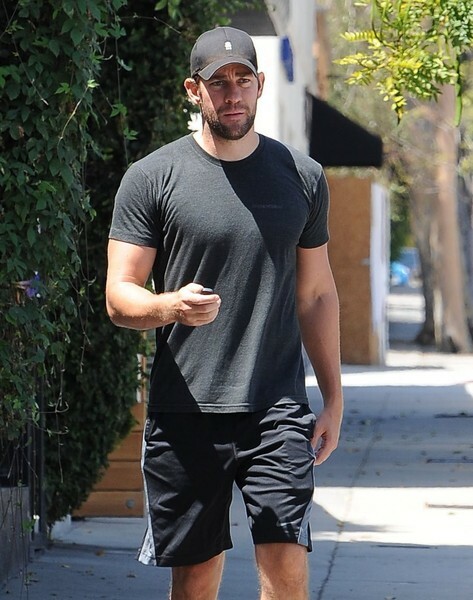 Krasinski revealed that the high-intensity workouts and tons of metabolic fat burners did not alone help him achieve the miraculous transformation. The fact that he was on a strict diet plan also played a huge role in decreasing his body fat percentage from 25% to only 9% in 4 months. He told Jimmy Kimmel that salad, chicken, and water were his staple food, which proved helpful in getting him lean and muscular. He replenished his body with protein and carbs after a grueling workout session.